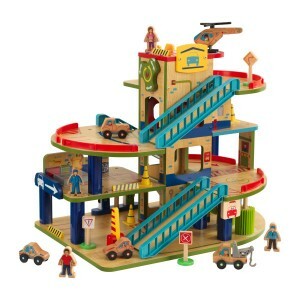 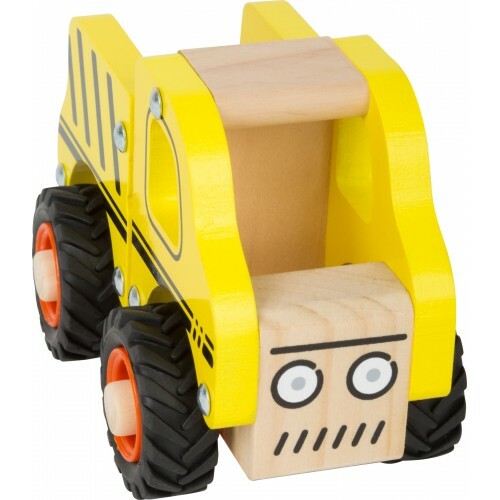 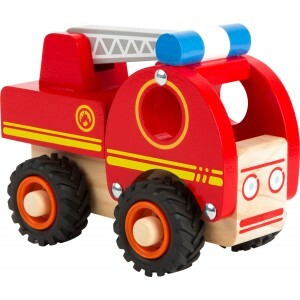 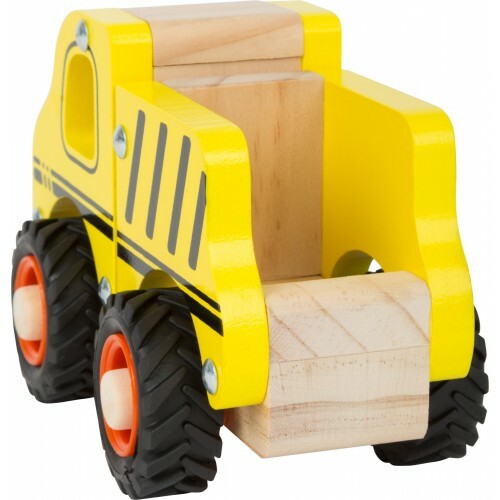 Be well-prepared for every construction site with this bright and fun construction toy. 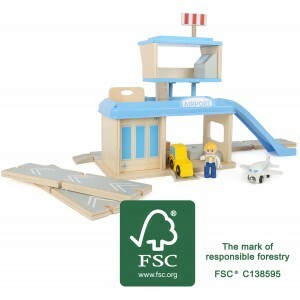 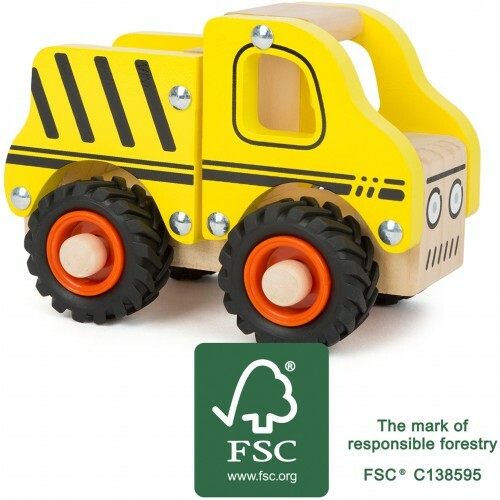 This construction site vehicle made of FSC® 100%-certified wood transports the most important building materials to the next building site. 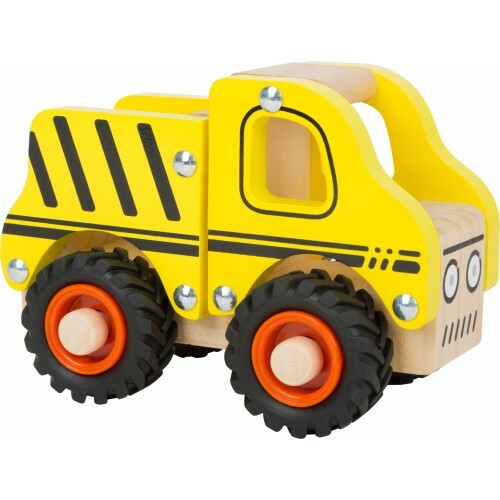 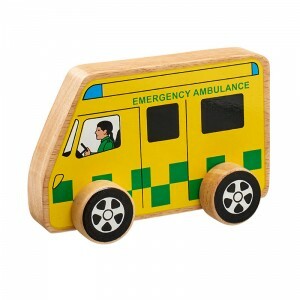 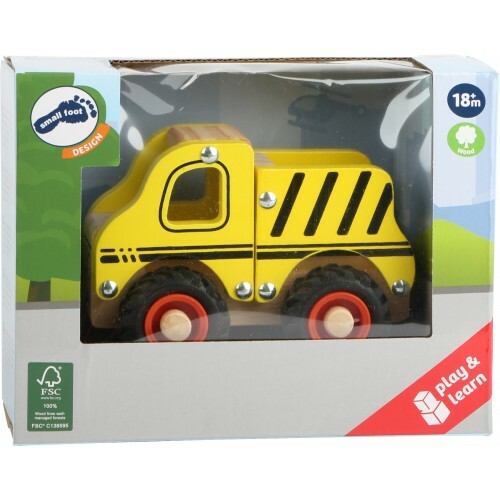 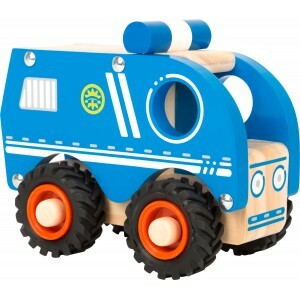 With rubber-finished wheels and a suitable profile for rough terrain, this truck can drive safely and quietly through the children's room. 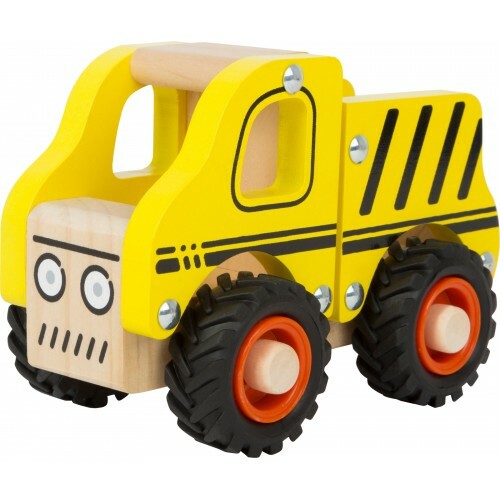 A compact vehicle that no kid will want to put down!